Our range of glass vials includes: injection vials, dram vials, screw thread diagnostic vials as well as specimen tubes and snap top vials. 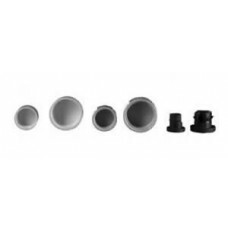 We also offer a large selection of caps and closures to suit your specific requirements. 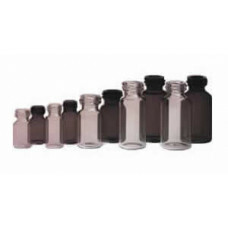 USP Type I Borosilicate Glass: The least reactive type of glass available for containers. USP Type II De-alkalized Soda-Lime Glass: Contains higher levels of sodium hydroxide and calcium oxide than type I. 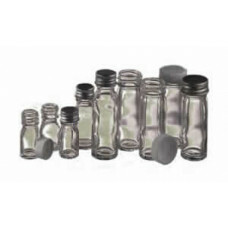 Though quite stable and safe to use with products below a pH level 7, it is not as stable as type I.
USP Type III Soda-Lime Glass: Used for storing dry powder & liquids which are insensitive to alkali. Not to be used for products that are to be autoclaved, but is suitable for dry heat sterilization. 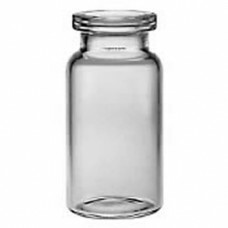 USP Type NP Soda-Lime Glass: General purpose glass - suited for non-parenteral products (to be consumed orally or by inhalation) The vial intended to be in contact with heating or chemicals. 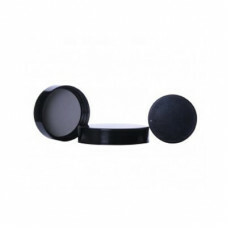 Often used for storing medicines especially in tablet form. Please take a look at our glass vials buyers guide. Amber Injection Vials24x50mmType I Borosilicate Glass20mm Crimp NeckPacks of 1,085.. 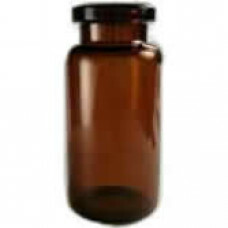 Manufactured from neutral Type 1B tubular glass, these glass bottles are suitable for a range of dia.. 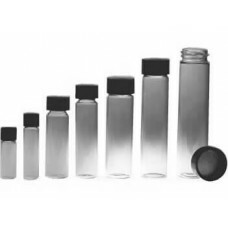 This range of injection vials is manufactured from borosilicate type I glass with a crimp finish and.. 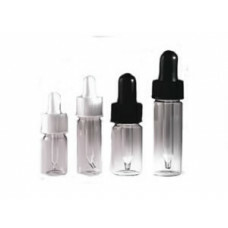 These dram clear glass vials are manufactured from Type 1 Borosilicate glass. 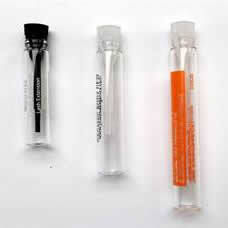 These dram vials..
Screw Thread Glass Diagnostic Vials and bottles are a possible alternative to crimp finish bottles a.. Manufactured from Type 1B Neutral moulded glass.These vials are autoclavable and suitable for pharma.. 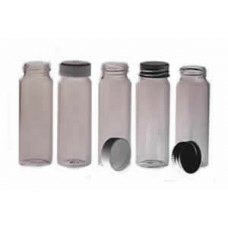 Manufactured from Type III Soda GlassSuitable for pharmaceutical useThe vials hav..
Glass perfume sampler vials that are fully customizable to your specifications: A range of sizes, co.. 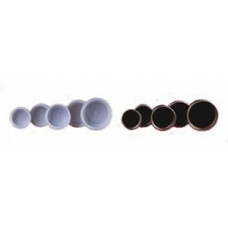 Specifications:LPLC10BK Size (mm): 10, Material/Liner: Urea/AFM, Neck Finish: 10mm, Uni.. Please note that this is only a very small sample of the caps and stoppers we can supply so please.. The aluminium caps listed are of the closed top type and are fitted with a n..